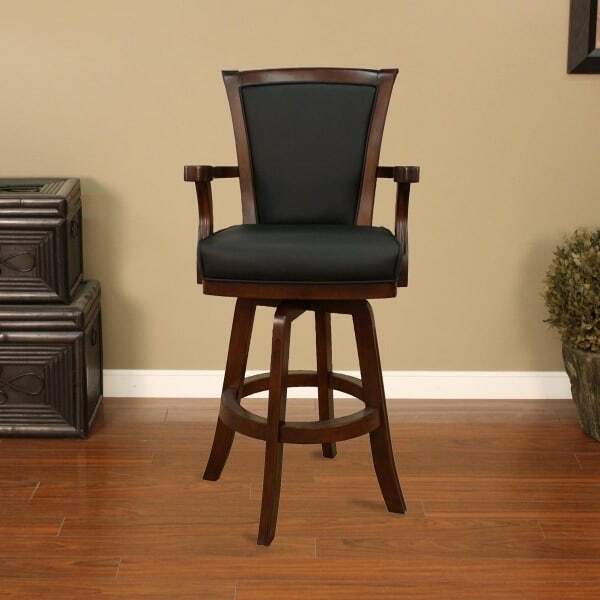 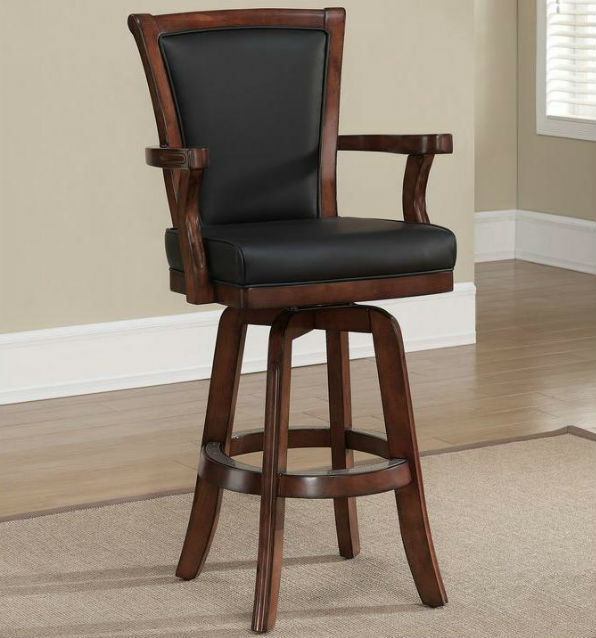 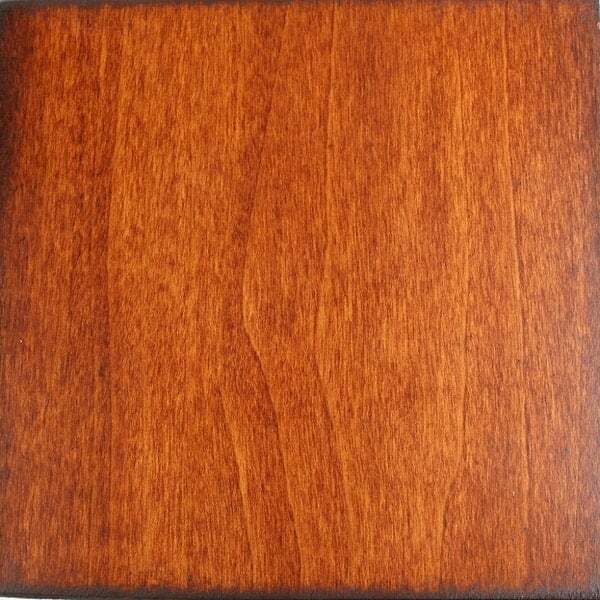 A beautiful and rich suede finish over wonderful wood serves as the base for the Auburn Bar Stool – Suede from American Heritage. 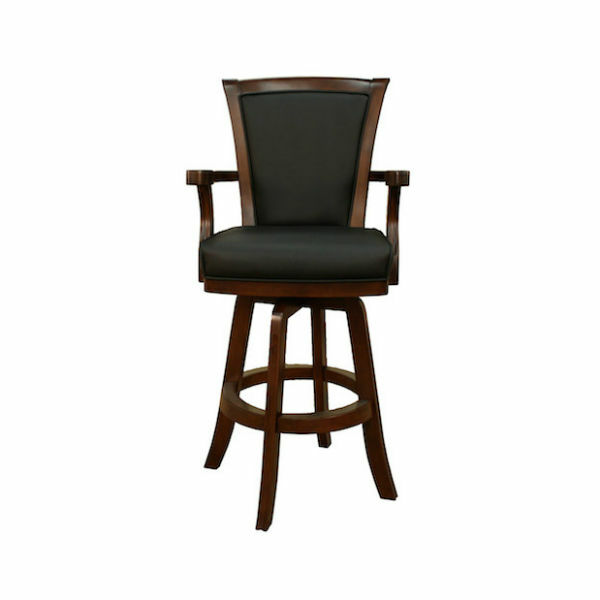 The traditional outline of the back of this Bar Stool recalls Chippendale dining chairs produced in both Europe and America starting in the 1700s. 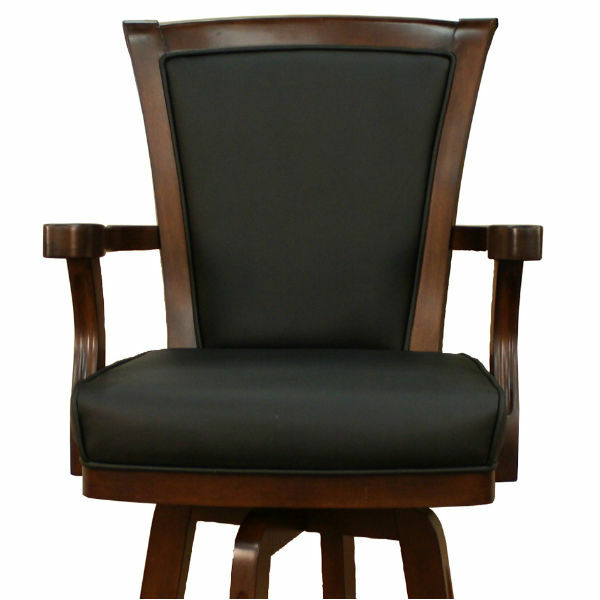 Modern style, materials and techniques are present, with a frame of simple square pieces of wood, comfortable webbed seating and fantastic swivel action, granting delightful rotation for easy entry and exit.